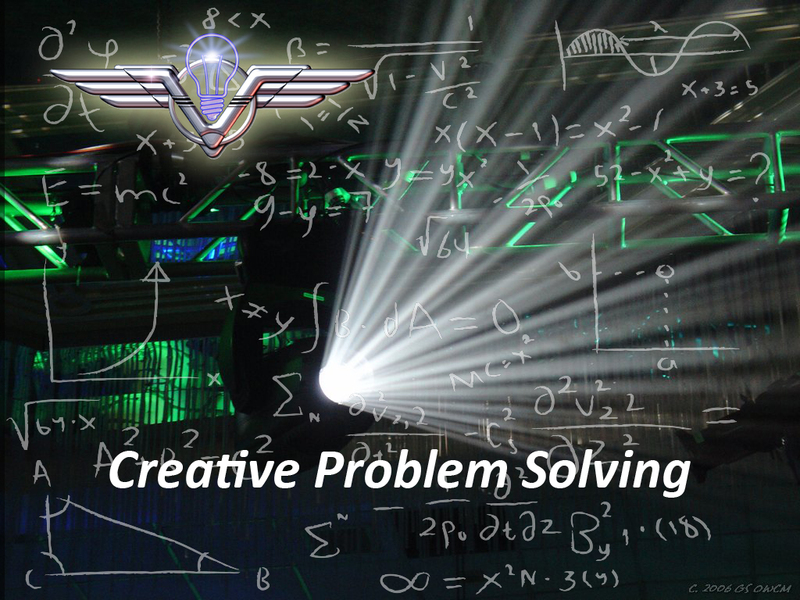 We focus on the Creative content, Production details and Management, providing amazing service and offer “out of the box” solutions that allow us to stand apart from the rest. 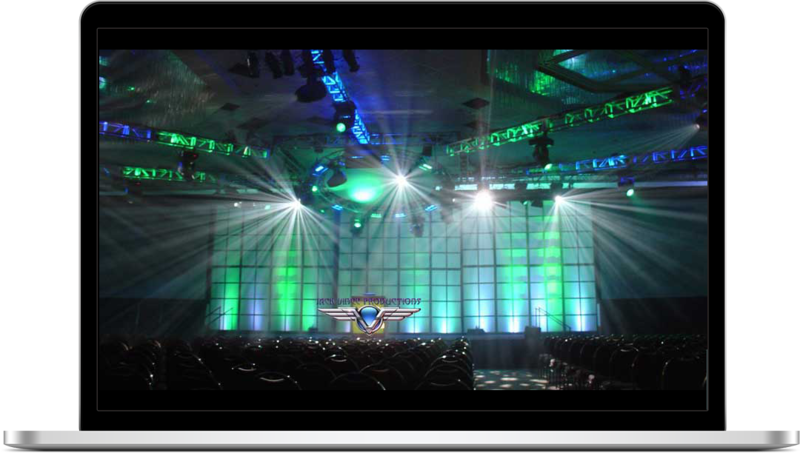 Based in Orlando, Florida, we produce events around the world, always within budget. We have a vast resource infrastructure. Our attention is completely on you and you alone, not shared with other clients “in house” at the host property. If you are interested in a totally different experience in creativity and service – allow us to provide your creative production requirements – and let the adventure begin!